Dubai plays host to some of the major global events as well as local festivals that are held annually and are huge crowd pullers. 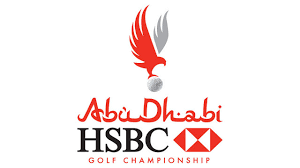 Teeing off in 2006 and quickly becoming established as a favourite event for players and spectators alike, the Abu Dhabi HSBC Golf Championship is recognised as one of the biggest events on the European Tour, regularly attracting some of golf's most famous names. Since its inception by TCA Abu Dhabi, it has been staged at the sublime Abu Dhabi Golf Club as part of the Tour's Gulf Swing. 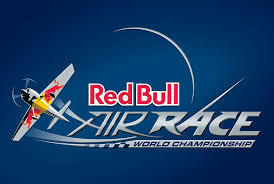 The Red Bull Air Race World Championship is an official World Championship, accredited by the FAI – The World Air Sports Federation. Since it was officially launched, the Red Bull Air Race World Championship has become globally renowned as the fastest and most exhilarating motorsport on the planet. 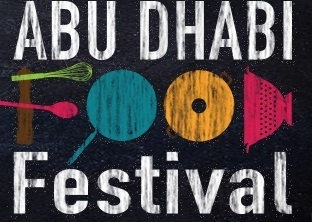 International and local chefs will be demonstrating their skills and menus from around the world in creating culinary delights to suit every taste and palate, and for the whole family. Cityscape Abu Dhabi is a 3 day event being held from 16th to 18th April 2019 at the Abu Dhabi International Exhibition Centre in Abu Dhabi, United Arab Emirates. This event showcases products like equipped with the modern facilities and technologies. The event also enhances networking opportunities and ensures professional growth of business etc. in the Real Estate industry. 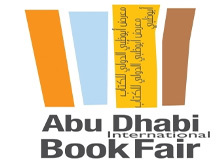 Abu Dhabi International Book Fair and KITAB continue to develop the book and publishing industry and promote reading in the Arab World. KITAB focuses on making the Abu Dhabi International Book Fair truly an international event and offer a platform for developing long-term networking opportunity between the Arab and international publishing communities. We are committed to spreading our passion for books and reading to a broader audience in the Arab World throughout the year. Chic lady exhibition is a public show serving ladies who are seeking to enhance their beauty. 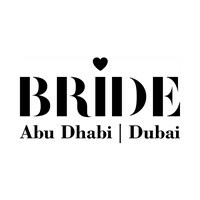 With high quality of local and international participants offering distinguished products and services to clientele visiting the show, the event gives great chance to promote, display and sell in one of the richest cities, Abu Dhabi. Under the patronage of HH Sheikh Hamdan bin Zayed Al Nahyan, Ruler's Representative in the Al Dhafra Region in the Emirate of Abu Dhabi and chairman of the Emirates Falconers Club, supported by The Cultural Programs and Heritage Festivals Committee, and organized by the Emirates Falconers Club at Abu Dhabi National Exhibition Center, the 16th edition of Abu Dhabi International Hunting and Equestrian Exhibition (Abu Dhabi 2019) will be held from 2nd to 6th October 2019 in ADNEC (Halls 3 to 11). ADIHEX is the only dedicated hunting, equestrian, and outdoor sports exhibition in the region. Showcasing the best the trade has to offer, and enhanced by Abu Dhabi's leading role in promoting its own heritage. ADIHEX is a must-see event and definitely not one to be missed. Jewellery & Watch Show has hosted leaders in the jewellery and watchmaking sector attracting enthusiasts from across the Middle East and beyond. Now in its 26th edition, this year's revamped event will feature exclusive curated culinary and cultural experiences offering you never-before-seen niche collections and a chance to meet the experts behind the brands.